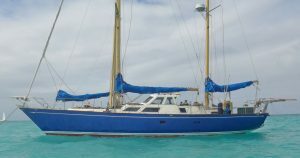 A stunning conversion of a classic fishing cutter into a well equipped and comfortable bluewater cruiser. Built in 1924, painstakingly converted and relaunched in 2003. 69 feet overall 55 feet on deck. 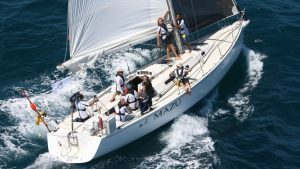 With beautiful lines and a turn of speed most yacht owners can only dream about, Lucky Strike has been cherished and fastidiously maintaind by one owner from new. 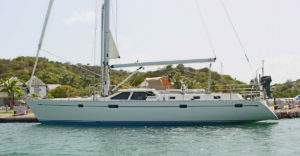 A meticulously maintained and recently refitted example of the very desirable Oyster 485. 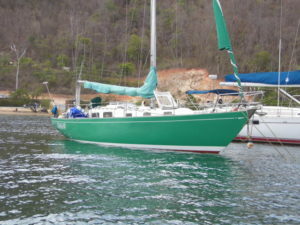 A very well found offshore bluewater cruiser in need of some tlc and priced accordingly. An Elan 450 optimised for racing. Sold with a full wardrobe of race and delivery sales and a new suite of B+G electronics. An affordable Oyster. 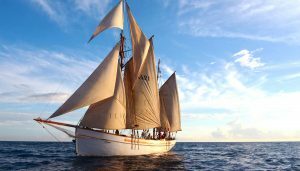 A fabulous long distance performance cruiser with an excellent pedigree, ready to go round the world again. 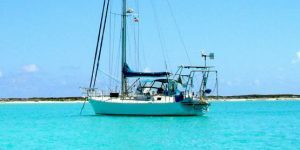 TAUA is a steel hulled offshore cruising yacht that can sail anywhere with her shallow draft, ICW mast clearance and super strong hull. 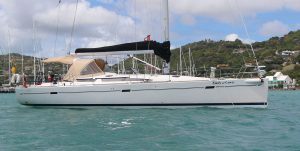 A spacious and easily handled family cruiser with three double cabins. 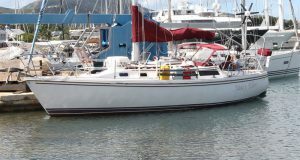 A good example of the Sparkman and Stevens Hughes 38 having been mostly rebuilt over the last 10 years. 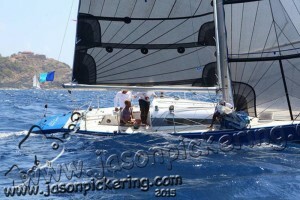 Six metre racer easily raced short handed with great success having won a cupboard full of silver. 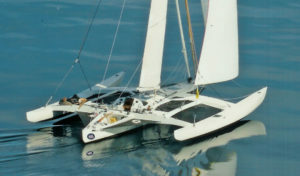 Many class and regatta wins throughout the Caribbean. Also eligible for Classics Regattas.